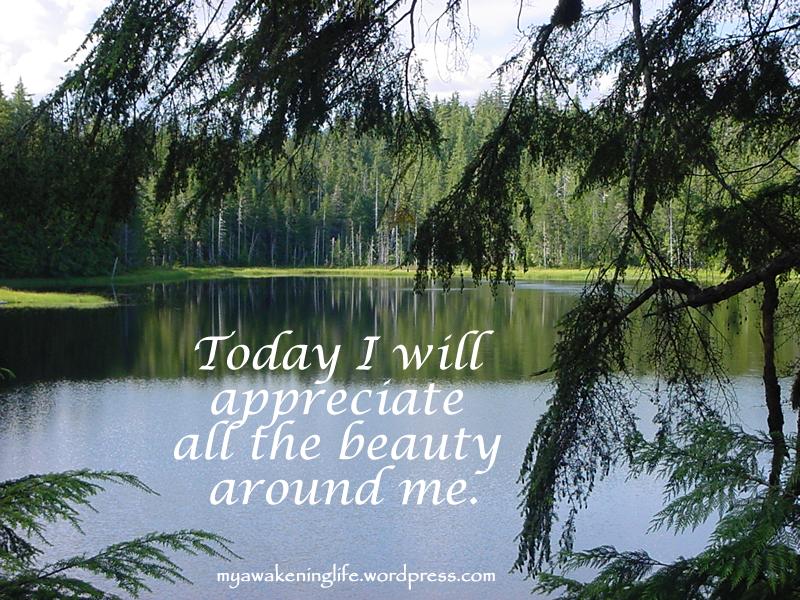 Today I will appreciate all the beauty around me. What beauty do you see around you? ← One day at a time . . .